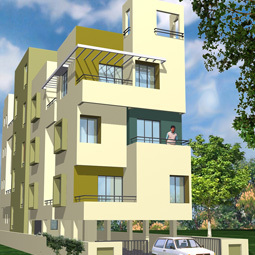 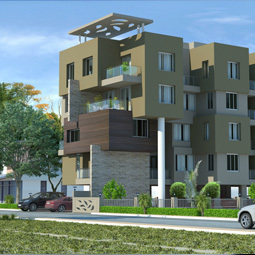 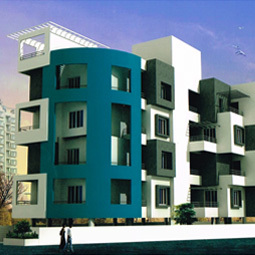 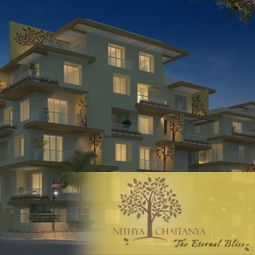 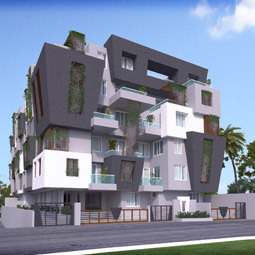 Chaitanya Associates a trusted name in the field of constructions. 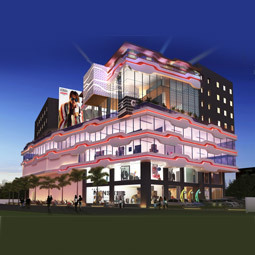 The firm has been established in the year 2009. 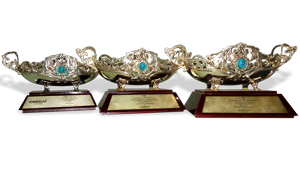 The organization has grown leaps & bounds only because of its quality and services. 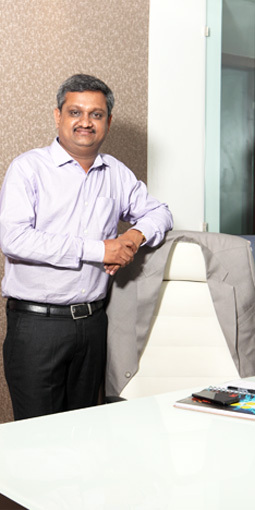 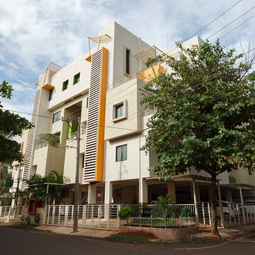 Chaitanya Associates had received stellar ratings in the guides. 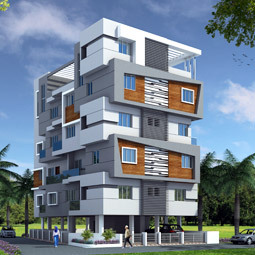 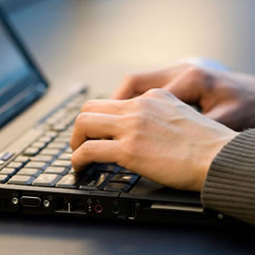 We are distinctly qualified to provide all the essential services required for the projects. 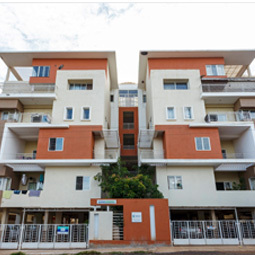 We are the first to explore many innovative projects in Belagavi.